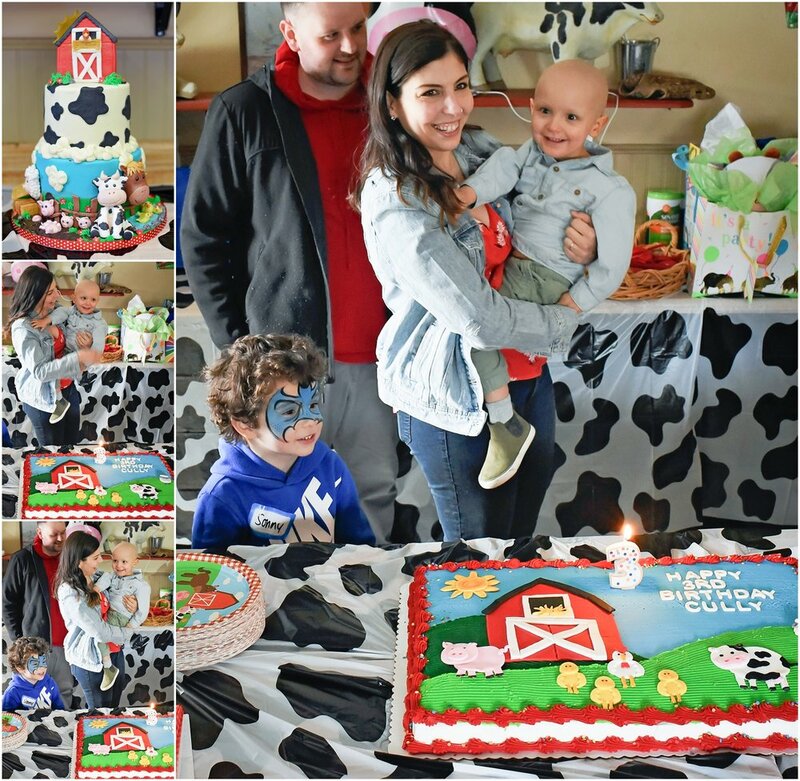 It was so fun to be a part of Cully’s big third birthday party at McCray’s Country Creamery and Farm in South Hadley MA this past weekend. 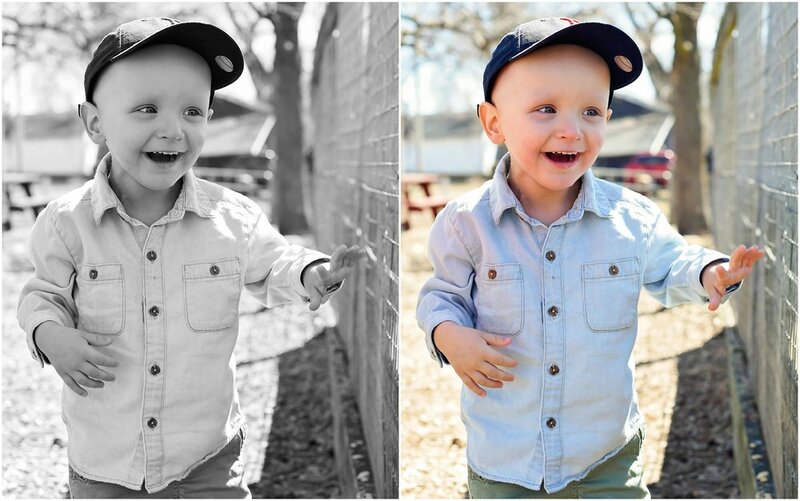 Cullen is such a happy boy, thriving in the face of pediatric cancer. We could learn so much from this tiny boy, when I look at these photos, I see only joy! 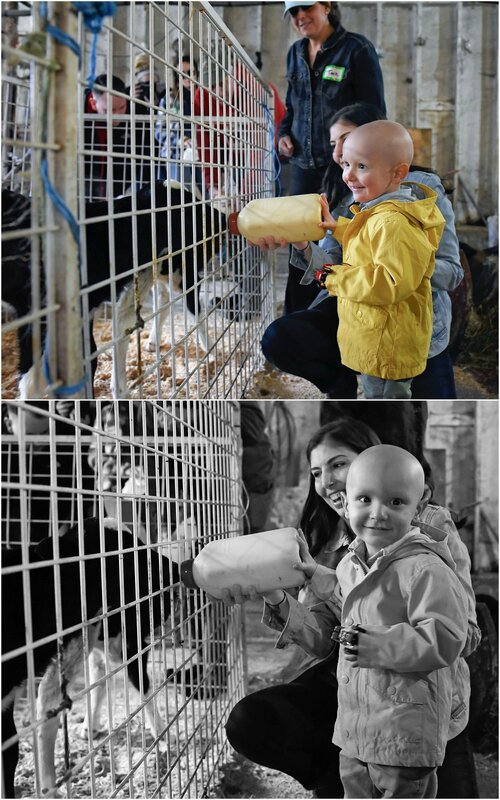 He has such a big heart, full of love for his family and all of the animals at the farm. He is living his life to the fullest every day. He knew the name of each and every animal, and was so happy to see them and feed them, he even got to help give 2 day old calf’s bottles full of milk. This was such a huge day in the life of this little guy, such a celebration of life, spirit, joy and love. It was an honor to work with this beautiful boy and I wish he and his family much love and happiness and healing! 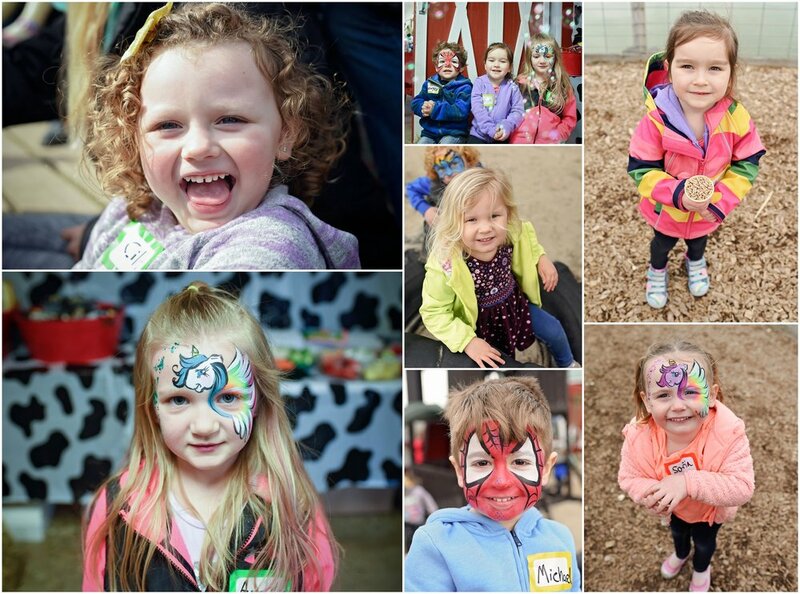 Just look at the huge smiles Cully had for all of the animals! I loved how he would open his mouth every time he was feeding a goat or lama or goose or duck or pig, he couldn’t stop smiling and opening and closing his mouth as he fed one animal after another! 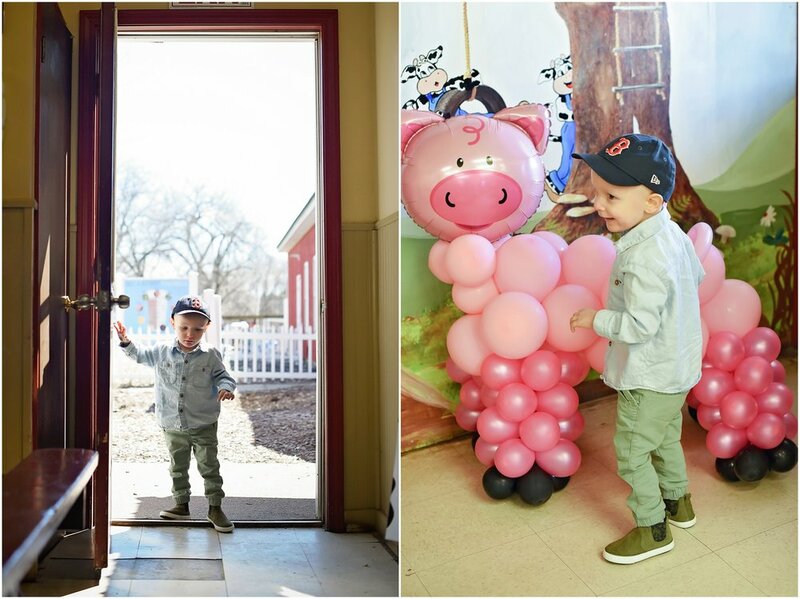 The party room was decorated with some amazing balloon art, a pink pig and a big balloon cow was waiting for Cully and as he walked into his party, his face lit up with such joy, it was a pleasure for everyone to see! Look at the big love in this family, it shines through in every single interaction. Cully is a lucky boy to have such amazing and strong parents, and they are lucky to have such a loving and reliant boy. There was a little nap while on the hay ride, but once the hay ride was over… he was up and ready to take on the playground with all of his might! His two cakes were absolute works of art, both donated, the tier cake was made by Sweet Bee Cakes by Tiffany and the sheet cake was made by a family friend. So many people were at the farm ready to party with Cully. 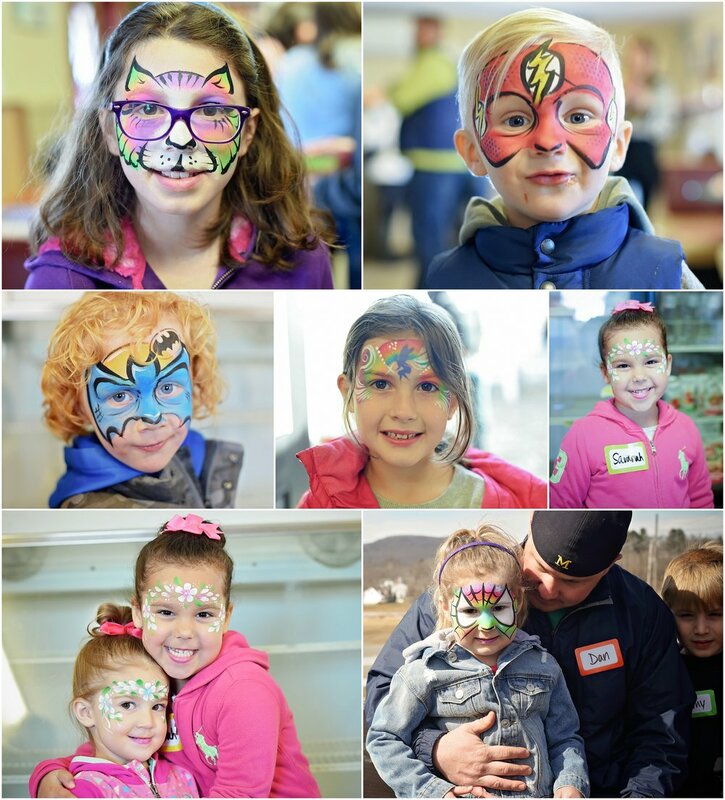 There were a lot of hugs, faces were painted, smiles and laughter and celebration were everywhere as friends and family came together celebrate this huge milestone. I am glad I was able to be there to capture these images for Cully and his family. It is always an honor to be invited into the lives and celebrations of families. Here’s to many more big birthday celebrations little Cullen Jude! I thank you all for trusting me to capture such an important day in the life of your family.